3. 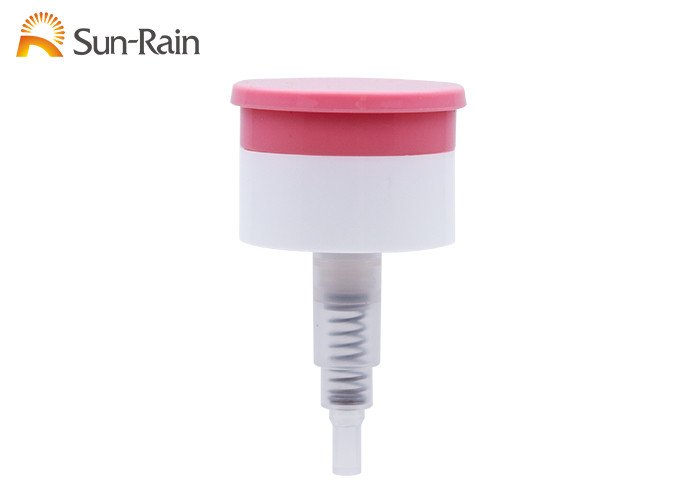 This nail pump can be used for nail polish removing, makeup claensing or kitchen cleansing etc. 5. Advantages: This nail polish remover pump can avoid the damage during the transportation or when users touch it. 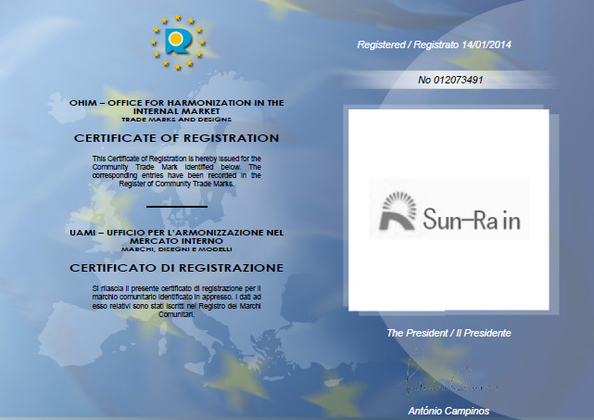 Sun-Rain was established in 2006, the brand of Sun-Rain has been registered in Europe and America. 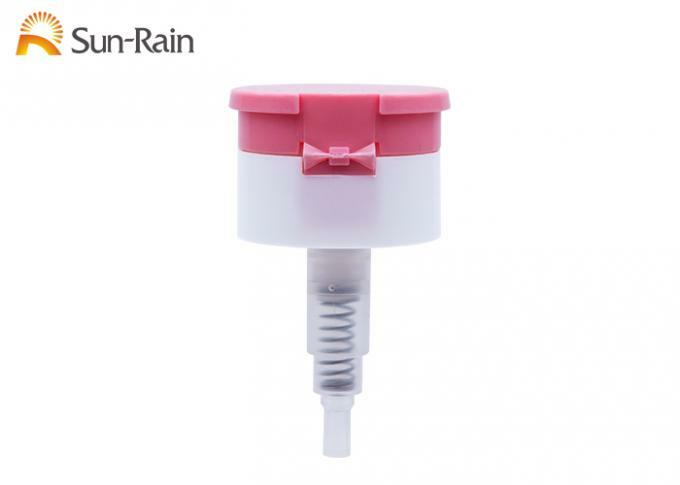 A wide range of pump and other chemical cosmetic packaging products enjoys a high reputation worldwide. 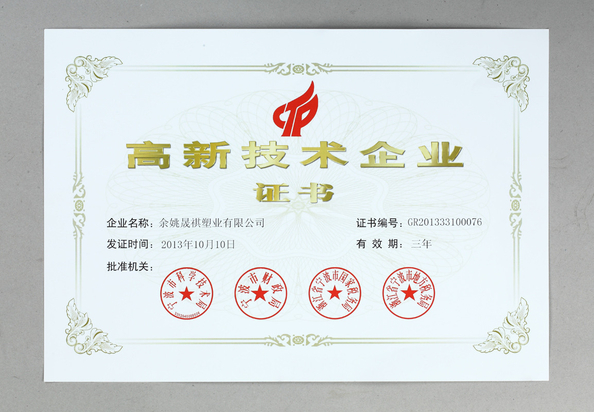 Having shared the production line of personal care, cleaning products perfume, cosmetic, pharmaceutical and food packaging ect, we are carrying out a series of cooperation with world-renowned enterprise in personal care and other related field.